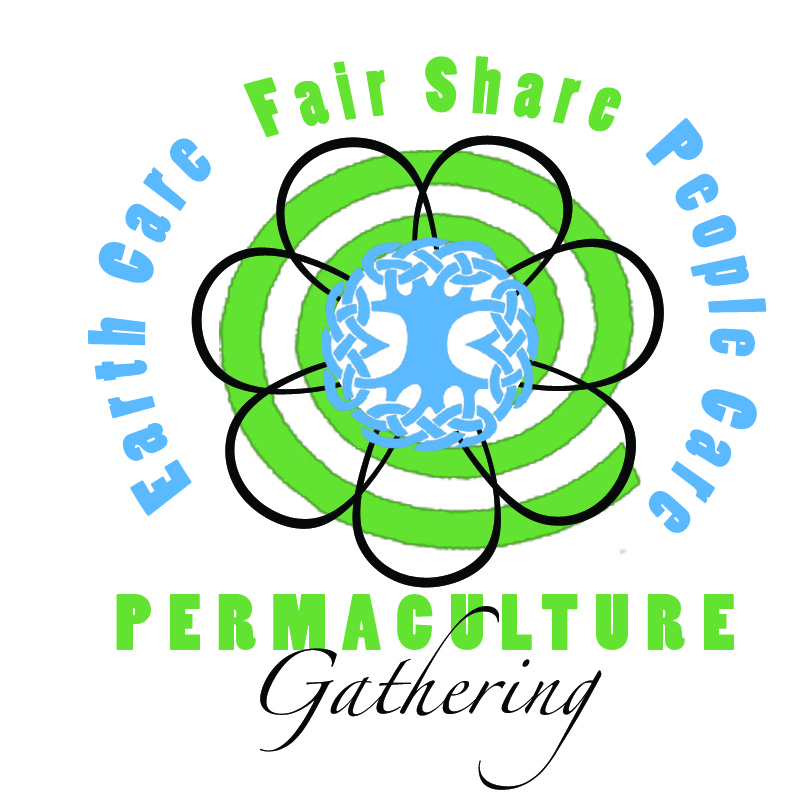 On the 4th Saturday of each month at 2pm, Christiana and Tony St Pierre host a gathering for Permaculture Sooke at Cast Iron Farm​ across from Sunriver Gardens. Join them for shared food, good conversation, and meaningful learning! We invite you to exchange seeds, resources, energy, and local permaculture experience. Potluck contributions are naturally always welcome!